The ABS-CBN News Channel (ANC) will be premiering the two-part De La Salle-College of Saint Benilde Silver Special starting on 24 November. The first part of the Silver Special, Blazing Ahead, celebrates DLS-CSB's 25th year and captures how the College continues the mission started by St. John Baptist de La Salle and St. Benilde Romançon by making innovative education accessible to diversely-gifted learners. 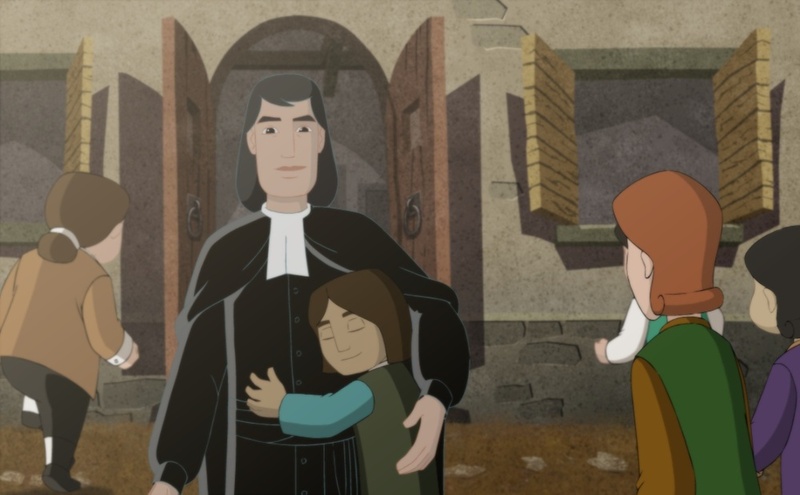 The second part of the Silver Special is an animated film on the life and legacy of St. La Salle. 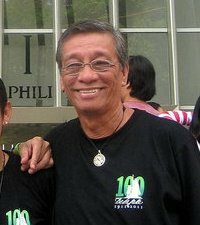 Frère is Benilde's tribute to our roots and founder. The film is created by Benildean faculty and student animators who worked together as one learning community of storytellers breathing life to imagination. Through the DLS-CSB Silver Special, we invite all Lasallians to join DLS-CSB in celebrating its 25 years of extraordinary heritage and stories. In spite of these troubled times and the grief we’re experiencing in recent days, may we find solace and strength in our shared devotion to be of greater service to our brothers and sisters in need. You may catch Part I on Sunday, 24 November at 3:30pm with a replay on Sunday, 8 December also at 3:30pm. Part II, Frère, will premiere on Sunday, 1 December at 3:30pm with a replay on Sunday, 15 December, 3:30pm. ANC is channel 27 for Sky Cable subscribers. For Destiny Cable analog subscribers can find ANC on channel 22 and on channel 27 for digital subscribers. 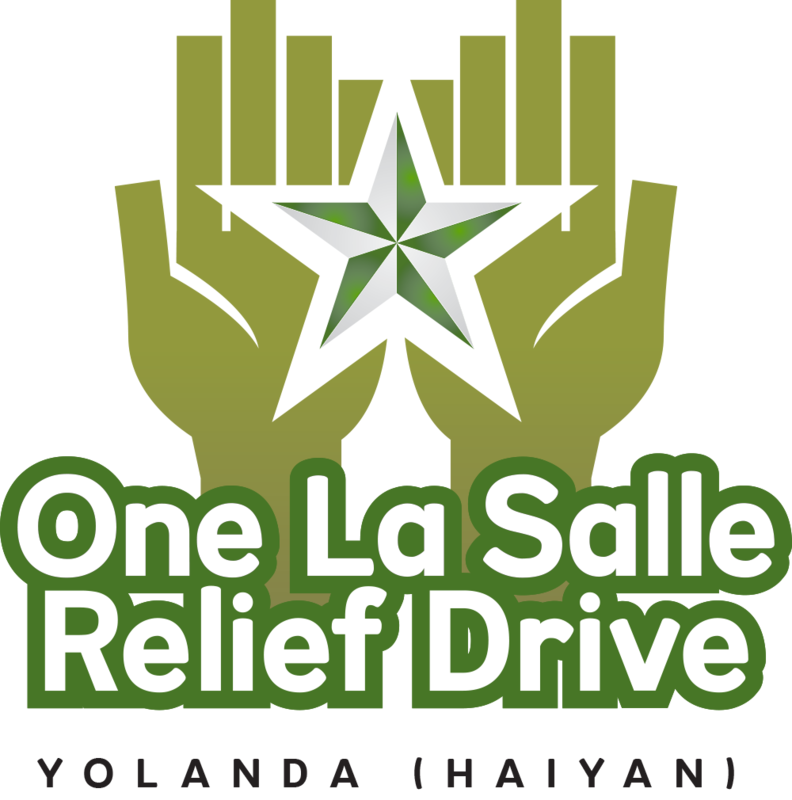 By 23 August, De La Salle Santiago Zobel School (DLSZ) has distributed relief packs around Muntinlupa, Las Piñas, and Parañaque and helped over 3,000 families. 150 students, 70 faculty and staff, and 17 parents, friends and alumni volunteered in the relief efforts. The LCDC of De La Salle University-Dasmariñas reported that, as of 27 August, they were able to help 1,291 families in eight areas (Dasmariñas, Rosario, Naic, Noveleta, Kawit, Gen Trias, Cavite City, Indang). DLSU-D wishes to acknowledge DLSZ for their support. As of 23 August, there were a total of 167 volunteers from the school. DLS-CSB also reached out to five of its neighboring barangays (Brgys. 43, 728, 730, 746 and 760) and delivered a total of 595 relief packs. On 21 August: Php 5000 worth of relief goods were given to the families of Barangay Zone 1, Dasmarinas City, courtesy of Dr. Charles Yu. On 22 August, we went to Ligtong, Rosario and delivered around 500 packs of relief goods ( 2 kilos of rice, bottled water, various groceries and clothes/blankets) to 261 families in Barangays 2 & 4. Said areas were referred to by the Social Action Office of the Diocese, in coordination with the Barangay Officials who guided us along coastal lines of said barangays. Student volunteers from the four Colleges, academic staff, hospital employees, faculty members and PPRV volunteers helped prepare and distribute the goods. As of 23 August, DLSZ has turned relief goods, approximately for more than 500 households, to be donated to calamity victims in Naic, Cavite. On 26 August, a medical mission and relief operation was held in Binakayan, Kawit, Cavite in coordination with Our Lady of Fatima Parish. A joint program of the Medical Center and Social Action Office.